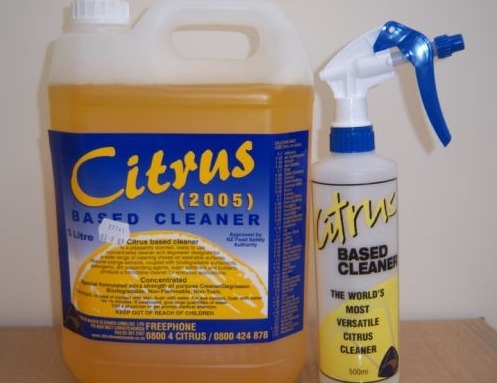 In the Cleaning Chemicals category, Totara Industries NZ Ltd is located in the Auckland Region and are here to help you. Check out Totara Industries NZ Ltd today. We await your call!